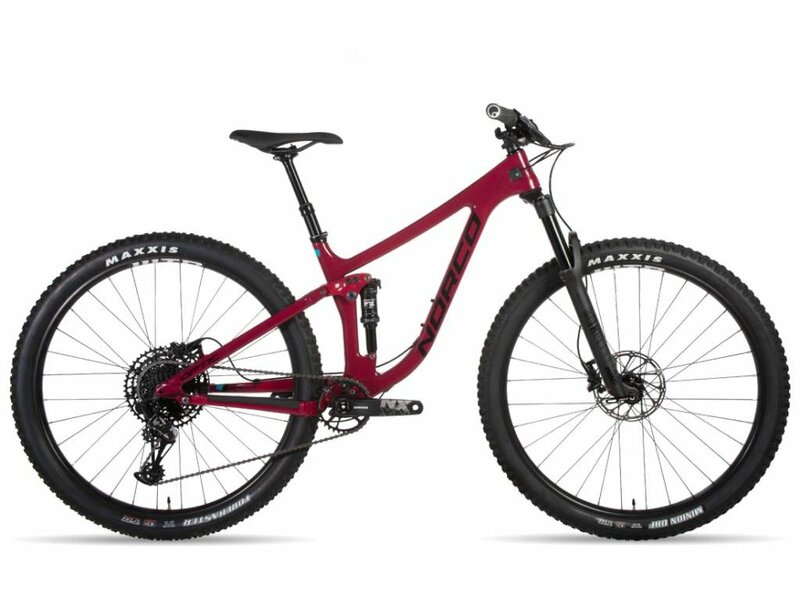 The Optic Carbon is a fast-pedalling trail bike that rides with just the right mix of cross-country efficiency and all-mountain capability. 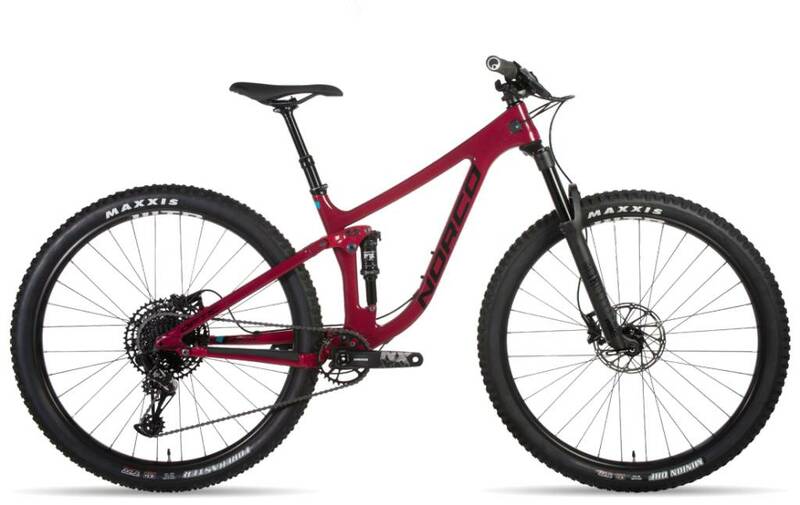 Ride faster, with more control, and complete confidence – the Optic gives you a whole new perspective on the trail and is the ideal bike for all-day trail adventures. The Optic Aluminum delivers all the features and high-end components of its carbon counterpart, but in a premium aluminum frame.